Collaboration Days. There are 16 of these mysterious days sprinkled across the academic year where the pick-up or drop-off time changes. What are Collaboration Days and why is this biweekly schedule change important to Dublin education? OneDublin.org was fortunate to be invited into an actual collaboration session at Frederiksen Elementary School last week. 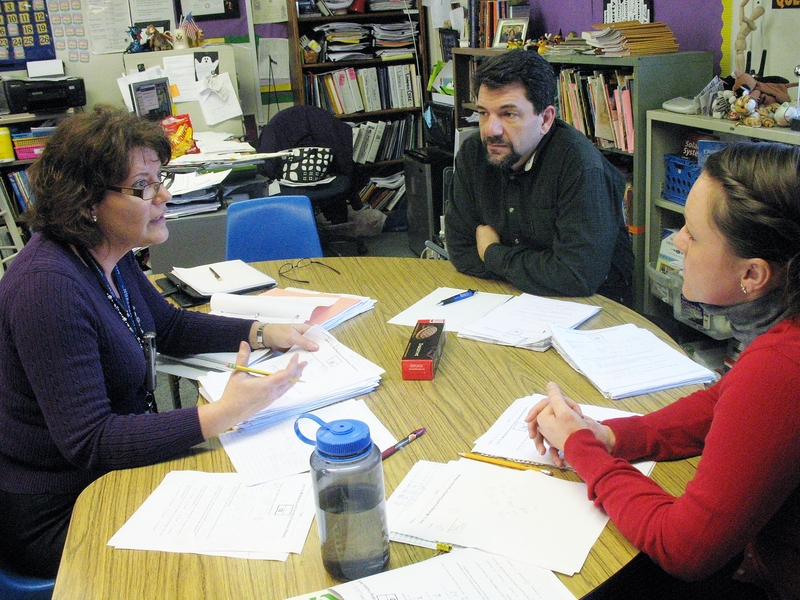 Specifically, we sat in on a work session conducted by the Frederiksen 5th grade team led by teacher Kathy Proctor and her colleagues Heidi Caudle and Tim Nicholas. The genesis of Collaboration Days was a mutual agreement between the Dublin Unified School District (DUSD) and the Dublin Teachers Association (DTA). The concept was to provide allocated and compensated time for Certificated Staff to meet with their colleagues across grade or subject lines to discuss specific student achievement and classroom strategies that would benefit their students. The concept of collaboration evolved to a higher state when DUSD began to embrace the overall concept of Professional Learning Communities (PLC) over a year ago. The mantra of PLC was to ensure that all stakeholders form common ground on how and what should be learned by the students. Furthermore, all parties would need to work simultaneously to assess achievement and to ensure that the learning would occur for those that were not mastering these concepts. While it sounds rather lofty, it is rather simple: educators agree on what to teach and f the student is not succeeding, what will we do to correct this? If they are succeeding, what can we capture and share from this experience? It is obviously more complex than this explanation. Certificated and District staff have attended training sessions both off site and locally. 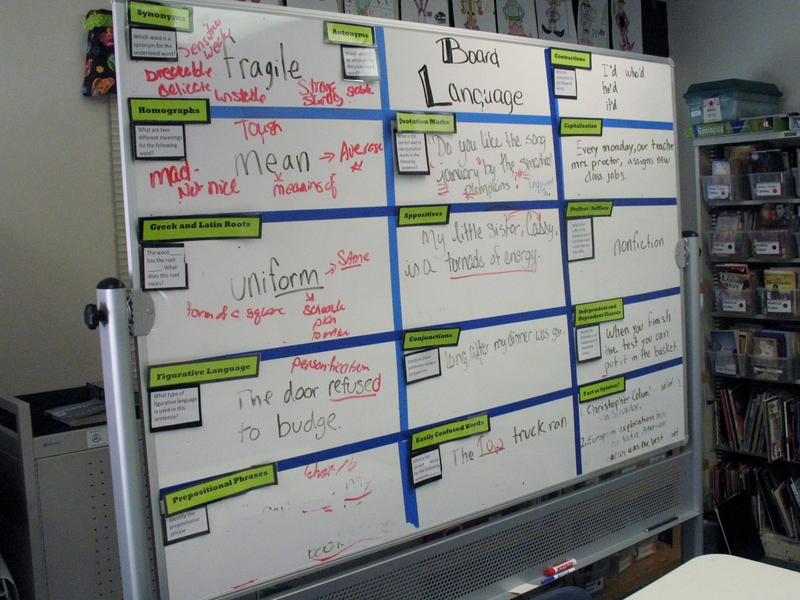 Additionally, the secondary element to PLC is the common formative assessment element. To date, the staff at Frederiksen Elementary has completed this secondary stage. The result is that they are slightly ahead of the curve in terms of employing some of these advanced strategies. While it is difficult to quantify, Frederiksen enjoyed a +40 point increase in API during the most recent standardized testing cycle. One must believe that this additional training was a component to this success. The opportunity to sit-in on a team meeting was eye-opening. The 5th grade team worked immediately and was focused. While certificated staff is empowered to use a multitude of teaching methodologies, they must ultimately teach to curriculum. The team shared their thoughts about specific methodologies and assessments. Mr. Nicholas and Ms. Caudle pointed out a group of students that were currently challenged in mathematics. The problem area was division. Some of the students were making either simple a mistake in arithmetic or were not reducing equations when there was the opportunity to do so. This discussion would now allow them to focus in on this skill set over the next two weeks. The other benefit of collaboration is the basic act of working with one another. Before Collaboration Days, these colleagues might have been burdened with emailing math examples and exams back and forth. Today, this team utilizes Google docs to streamline communications – even as their classrooms are arranged in a row. 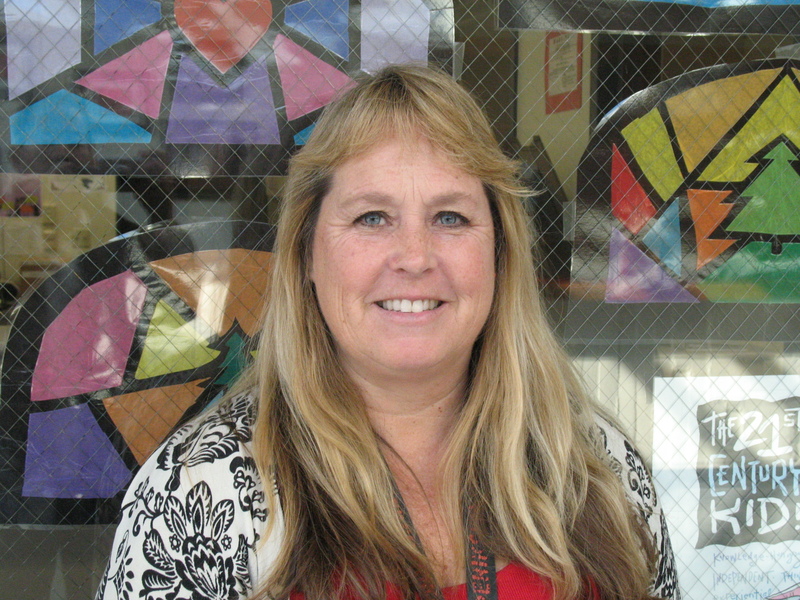 OneDublin.org sat down with 5th grade team lead, Kathy Proctor to discuss the benefits of collaboration. OneDublin.org: Do you and your team set benchmarks throughout the year or is the planning more based upon where the grade level is currently performing? OneDublin.org: How does your team ensure that equal attention is being devoted to students that are performing at both above or below grade level? OneDublin.org: As this year has progressed, how has your team evaluated the effectiveness of the collaboration meetings? OneDublin.org: How have you been able to ensure that PLC principles are guiding your work? 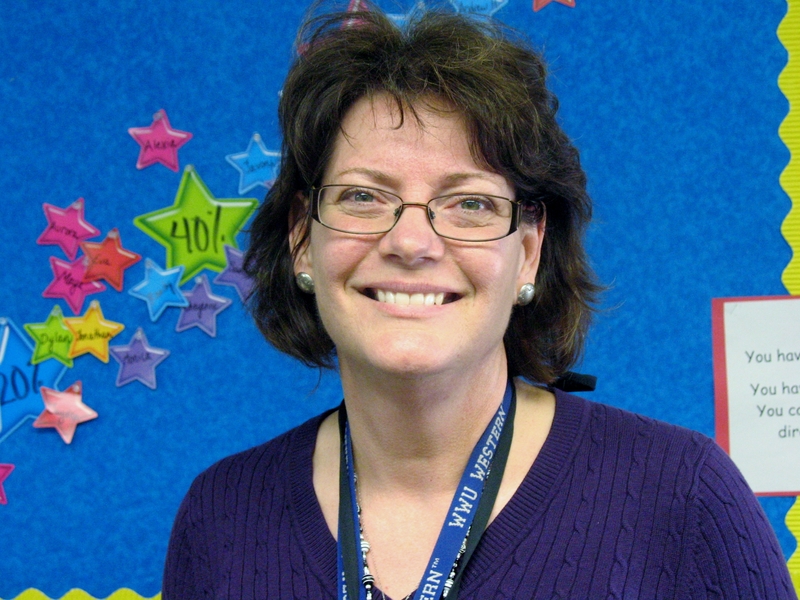 In order to complete this story, we sought out the feedback from the site administrator at Frederiksen, Principal Holly Scroggins to gain her insights on the benefits of teacher collaboration. OneDublin.org: Grade levels are bound to work together in different ways. As an administrator, how do you coach the teams to ensure that they have reached their desired results? 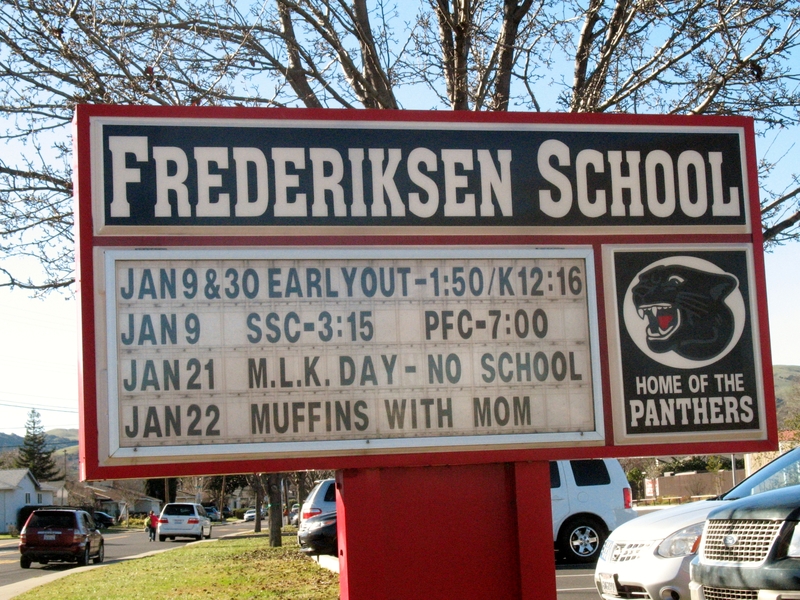 OneDublin.org: As a school site, Frederiksen appears to have embraced the PLC model. What types of feedback do you receive from your teachers with this renewed focus on collaboration time? It is our hope that we’ve more clearly defined the meaning of Collaboration Days in the Dublin Unified School District. It was a treat to gain a peek into just one of many groups throughout the District that is working to refine the work on behalf of their students.